Have a smart home initiative that is just waiting to take off? 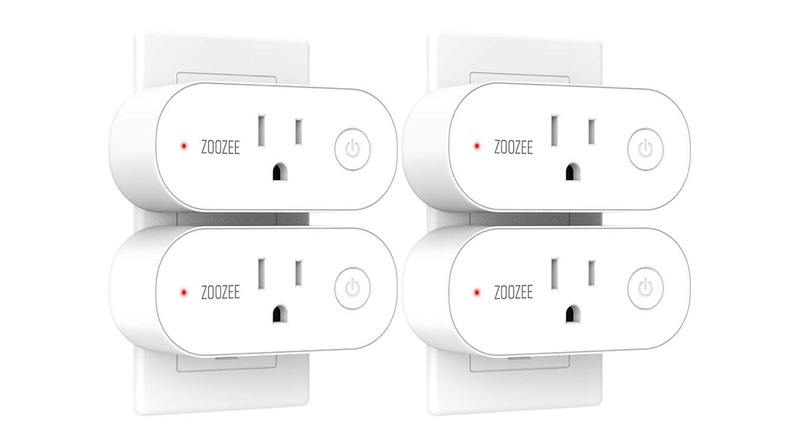 Start with the ZOOZEE smart WiFi plugs that happen to be extremely cheap. 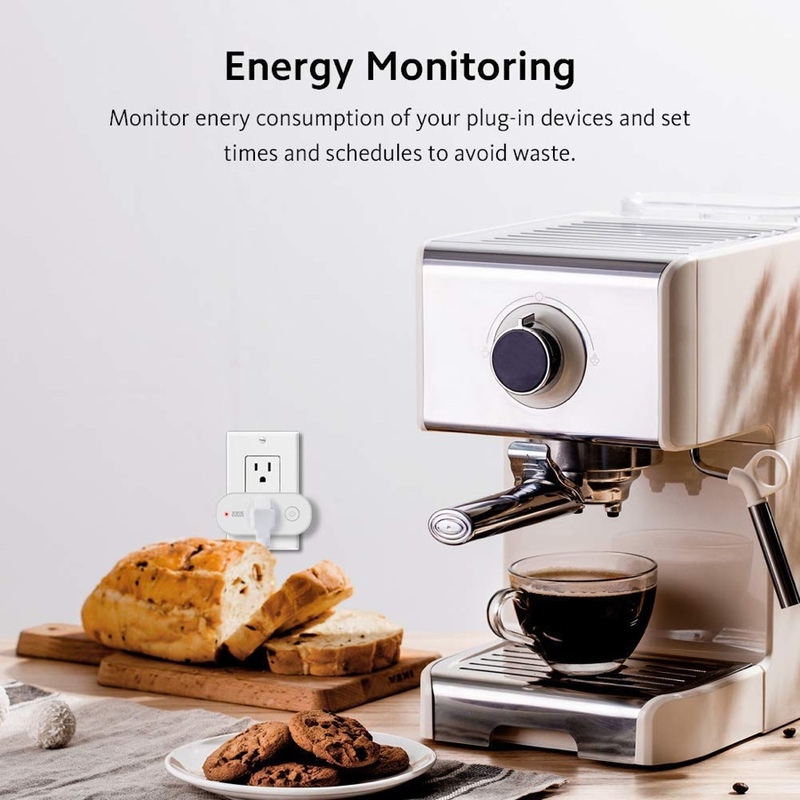 Either you can bust your wallet wide open and spend a ton of money on smart home tech, or you can just invest in a smart plug to make your existing lamps and appliances ‘smart.’ The latter is the way to go in a lot of instances because the sheer convenience of a smart plug is just undeniable. Just think about it, that lamp from the 1980s can now be controlled using your smartphone or a tablet. Golden times! 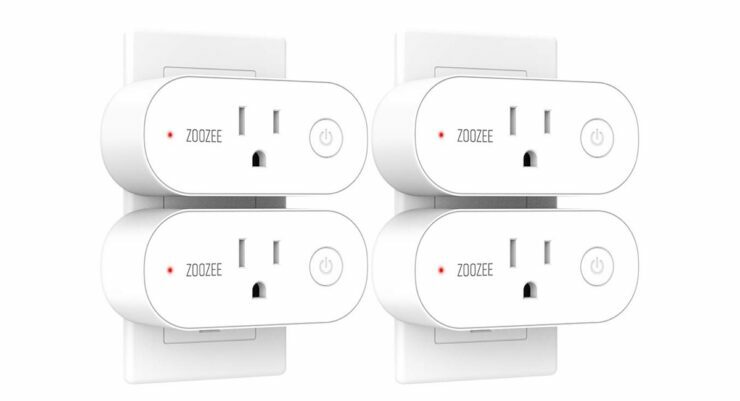 Today, ZOOZEE has a deal on smart plugs that is just too difficult to pass up on. These plugs connect to your existing WiFi network and work flawlessly with Amazon Alexa or Google Assistant, meaning that you can control them using your voice. But that’s not all, there’s a dedicated app for these plugs too if you wish to take that route for control. Since these plugs connect straight to the WiFi network therefore you do not need to invest in additional ‘hub’ based hardware at all. Last but not the least, these smart plugs support appliances that take up to 16A of input. That is a lot. Meaning that you can run off something huge from this without worrying about anything catching fire. The same cannot be said for tons of options available in the market. Now comes the good part: the price: These plugs come in a pack of 2 or 4. But of course, if you buy more, you end up paying lesser per piece. If you opt for the 2-pack, you end up paying $13.99 in total, or $6.99 apiece. If you go for the 4-pack then you end up paying $25.89 in total, or $6.47 apiece.